As we all know Material Design is the design language announced at Google I/O, it will appear across the entire range of Google’s products – from Android, to the web and of course their emerging desktop/laptop OS – ChromeOS. François Beaufort, Chrome advocate for Google has released a look at what the ChromeOS team is calling ‘Project Athena’ overnight, and for interested developers, you can follow along too. As Mr Beaufort points out in his Google+ post, the project is of course about bringing about a new kind of user experience. There’s some re-design of the windows, as well as ‘some simple window management’. We can also check out the redesigned tool bar, which is quite rudimentary at this early stage of design. 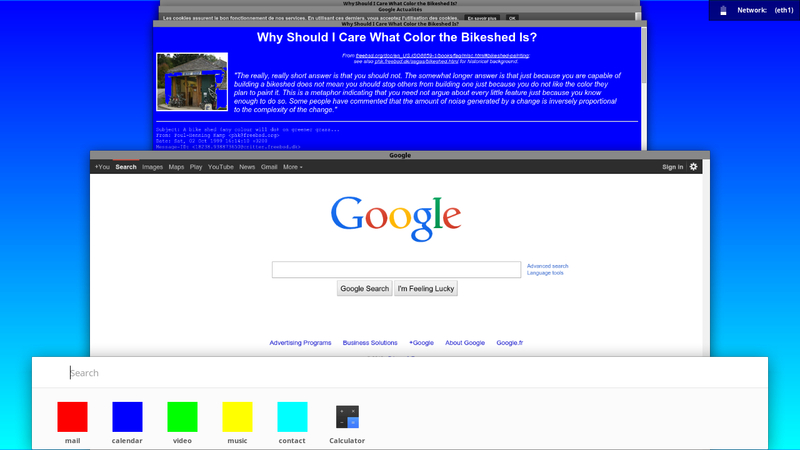 To follow along, Developers can check out the source at codereview.chromium.org/. It’s early, but could be promising, that is if the design of Android L is anything to go by, we hope to see more soon.